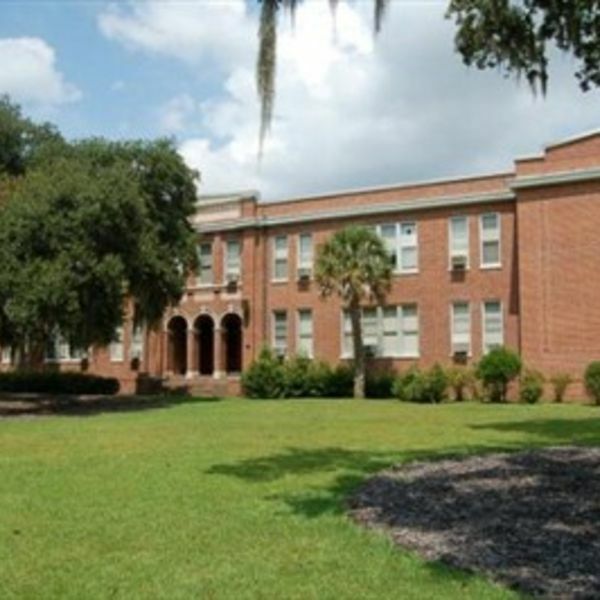 Salkehatchie is centrally located in the Lowcountry of South Carolina with campuses in Walterboro and Allendale. We offer the first two years of almost every major offered by the University of South Carolina. Augusta National Golf Club is one of the most famous golf courses in the world, home of The Masters. 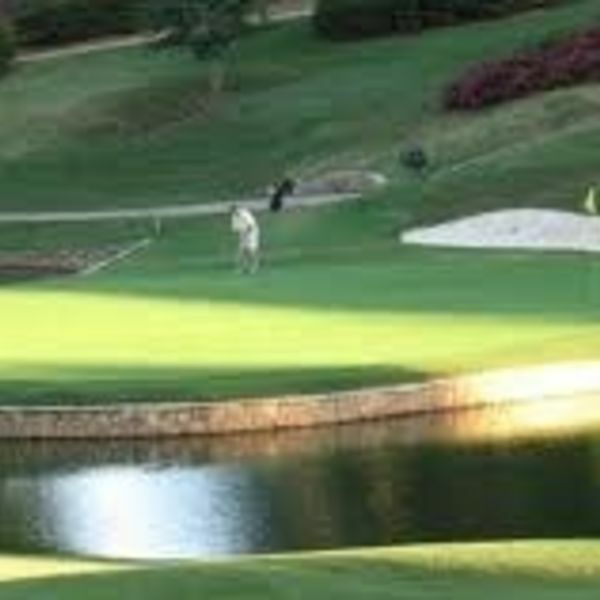 Augusta National Golf Club is located in Augusta, Ga., and includes an 18-hole course and a 9-hole par-3 course. Augusta National is a private club whose membership is small (around 300). You cannot apply to join Augusta National; you can only be invited to join. 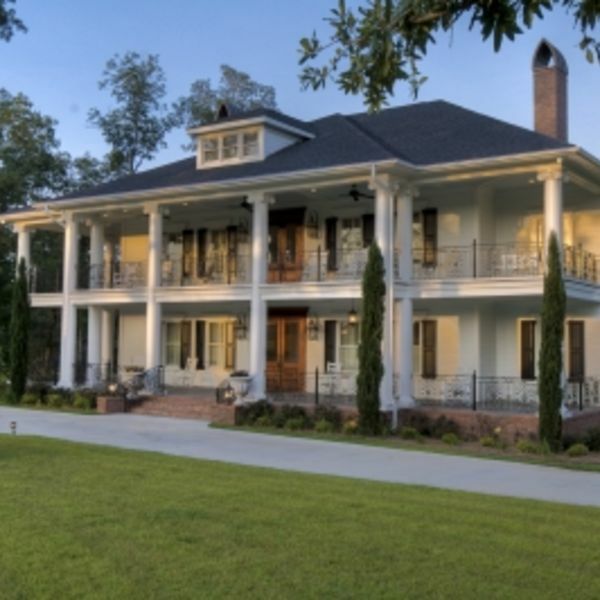 Tucked away in the forests of the South Carolina Midlands, Buck Ridge Plantation offers luxury and privacy in a serene natural landscape. With a variety of entertaining amenities, an experienced staff and excellent catering services, Buck Ridge is the destination for unforgettable weddings, corporate functions, social events and holidays. Down Home Southern Hospitality and Country Charm at Winton Inn & Suites Barnwell hotel. Conveniently located on hwy 278 & hwy 3. On site Restaurant & Pub Winton Inn & Suites have All Newly Renovated Guest Rooms & Nice Brick Courtyard with Beautiful Landscaping & Fountain. Winton Inn & Suites do not want Our Guest Just to be Satisfied; We want them to walk away being a Raving Fan Winton Inn & Suites Offer a Comfortable & Clean Rooms with all Room Pillow Top Mattress and Free HD Channel with Direct TV Satelite , Free WIFI, All room Microwave- Refrigrator, Hair-Dryer, Iron & Ironing board, Coffee Maker & Alarm Clock Radio. Fax and Photocopy Documents at our 24 hours business center. Our Barnwell Winton Inn & Suites hotel is near the Savannah River Site & Advance Technology Park. Just 15 minutes From USC Salkehatchie University in Allendale SC ,17 Minutes from Voorhees College in Denmark SC, Unwind in a Guest Room,Suites Or our on site Great American Country Food with Buffet & Cooked to order Lunch or Dinner. Dine with us or order room service. Let our catering staff plan your Barnwell meeting for up to 100 guest in our 2000 sq.ft state of the art facilities ideal for Weddings & Family Reunions.